Aegean Marine Petroleum Network has announced the launch of a new service center in Rostock, Germany that will serve all German Baltic Sea ports and Southern Scandinavian ports. The operations at Rostock will be managed by the existing team at OBAST Bunkering & Trading (OBAST), a physical bunker supplier and cargo oil trader. Under the terms of the agreement with OBAST, Aegean will acquire OBAST’s existing share capital. “We are pleased to announce the launch of our new service center in Rostock, which strengthens our existing presence in Germany and will enhance the flexibility and reach of our global marine fuel platform enabling us to better serve our customers around the world. 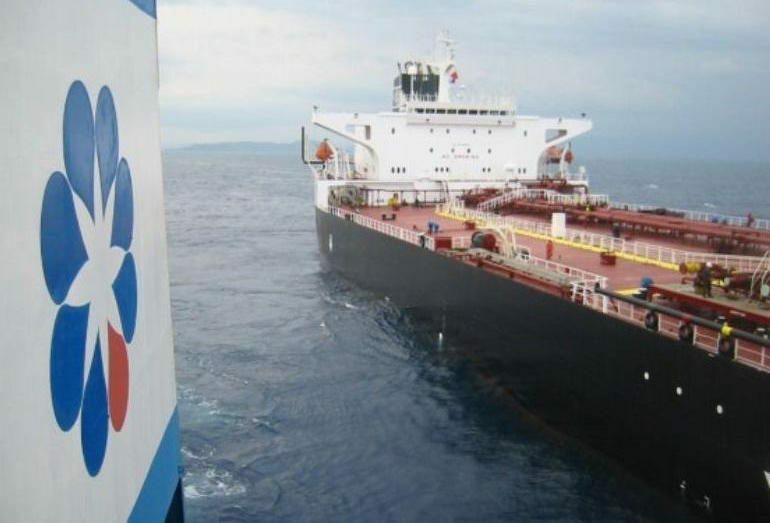 The OBAST team is an experienced and valuable addition to Aegean and we look forward to their contributions in managing operations in the Rostock market and delivering value to shareholders,” said E. Nikolas Tavlarios, president of Aegean Marine Petroleum Network. “We are excited about the opportunity to join the Aegean team and build upon the solid foundation we have created at OBAST. We look forward to serving our customers and enhancing Aegean’s global brand,” added Mathias Berndt, OBAST’s managing director.